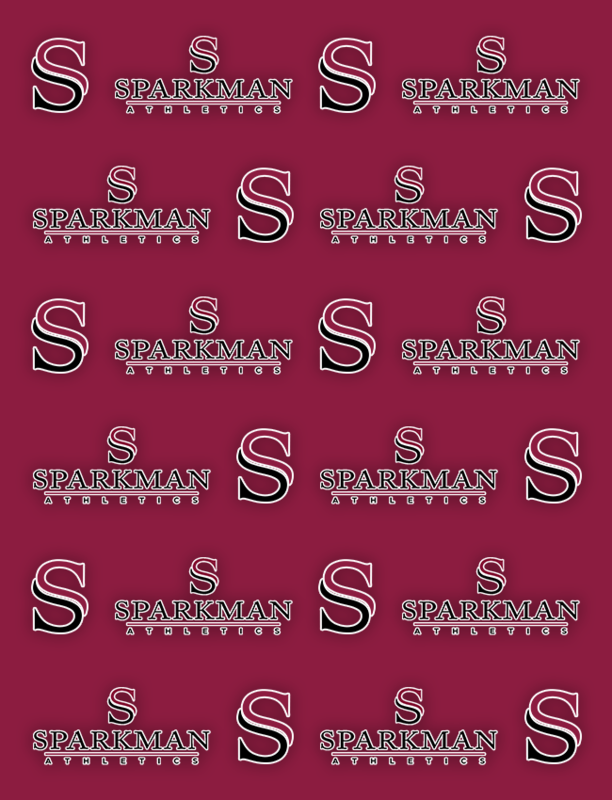 Senators News · Apr 10 Welcome to the New Home of Sparkman Athletics! Welcome to the new home of Sparkman Athletics. Check back soon for the latests updates on your favorite Senator teams and athletes. Go Senators!